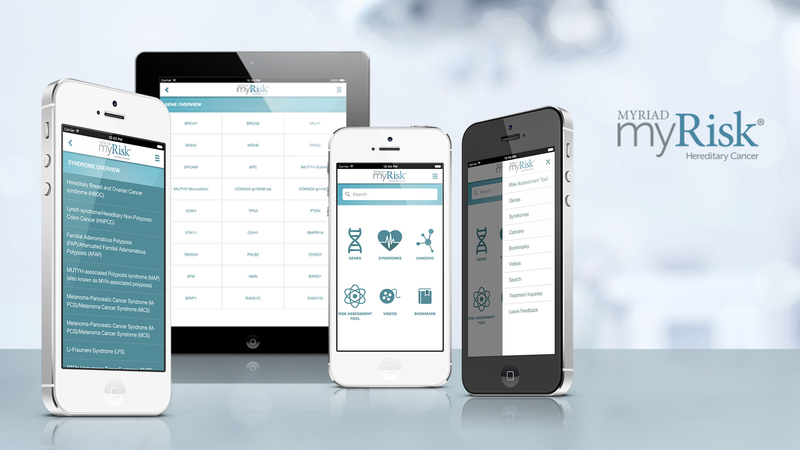 The newly upgraded Myriad myRisk mobile app is a quick and accurate reference appropriately used by Healthcare professionals. The simple and inviting user-interface delivers clinically actionable data impacting inherited risks for 8 primary cancers, 28 genes and 20 syndromes. 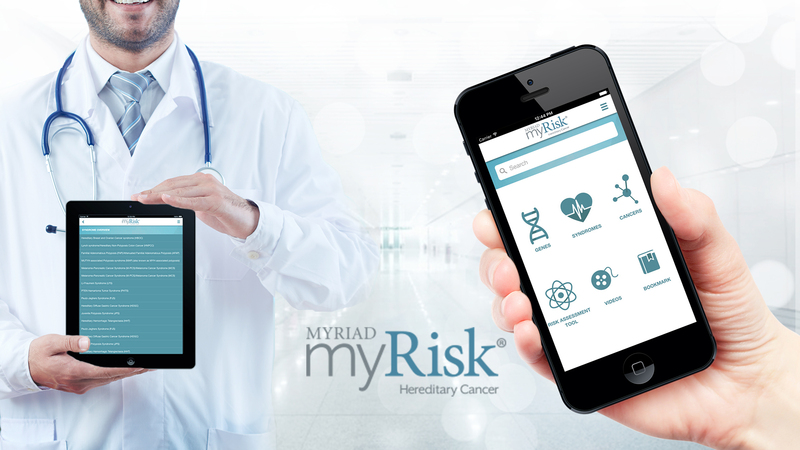 The app features an incredibly detailed overview on clinical material associated with Myriad’s myRisk hereditary cancer test. The free app is loaded with visually stunning graphics and guidelines based on a number of resources. The sleek interface allows for convenient and fast navigation; get anywhere in just three clicks. 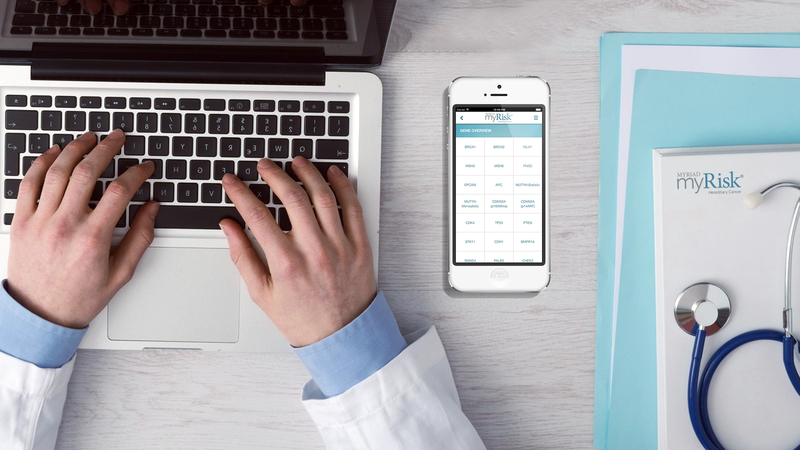 Informative videos are available for both patients and providers, and what used to be in 4 to 5 books is now consolidated into one, perfectly designed application. Optimize your research with comprehensive cancer risk and medical management guidelines all at your fingertips. 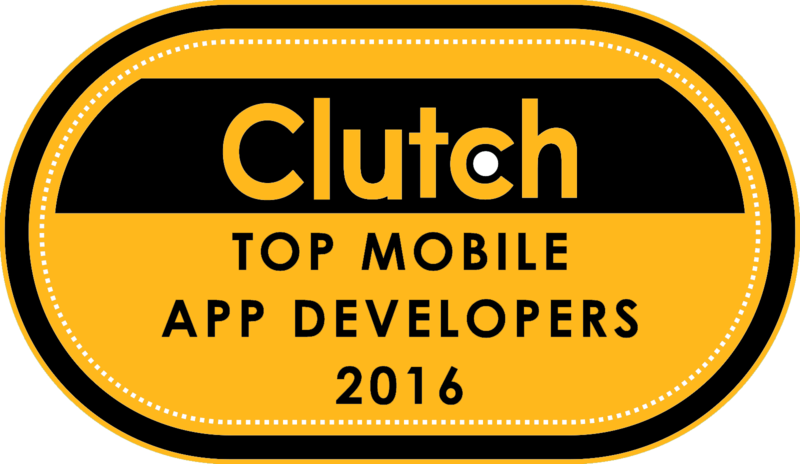 If you are looking for the Top Mobile App Developers, you've found them. We are online software experts who live for creating tomorrow's ideas, today. You see, building innovative apps has been in our blood since the dawn of the Internet. Need guidance with your tech startup? iOS development? Android Development? We bring our passion and years of expertise to every idea. What's yours?